Roughly 62% of the more than 5,000 women residents of the Cantagalo and Pavão/Pavãozinho favelas earn a salary of only up to one minimum wage. In these communities there is only one public clinic, in it working only three doctors – falling far short of meeting the needs of an area that sees high rates of violence against women, and alarming birth and mortality rates. 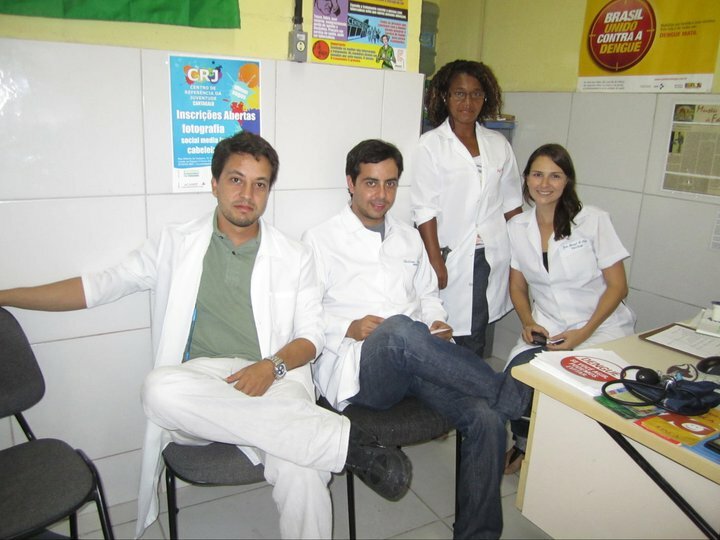 In 2010 a group of professionals and volunteers from diverse fields came together to with the Associação de Moradores do Cantagalo to create a clinic called “Postinho”. In this clinic, youth and women ages 15 and up can receive outpatient care for general needs as well as digestive, psychological and nutritional concerns. Furthermore, the clinic offers physical therapy, massage therapy, acupuncture, floral therapy and reiki treatment. • Increase the number of people reached five-fold.